South Central South Dakota has been labeled "The Pheasant Capitol of the World" and for good reason. 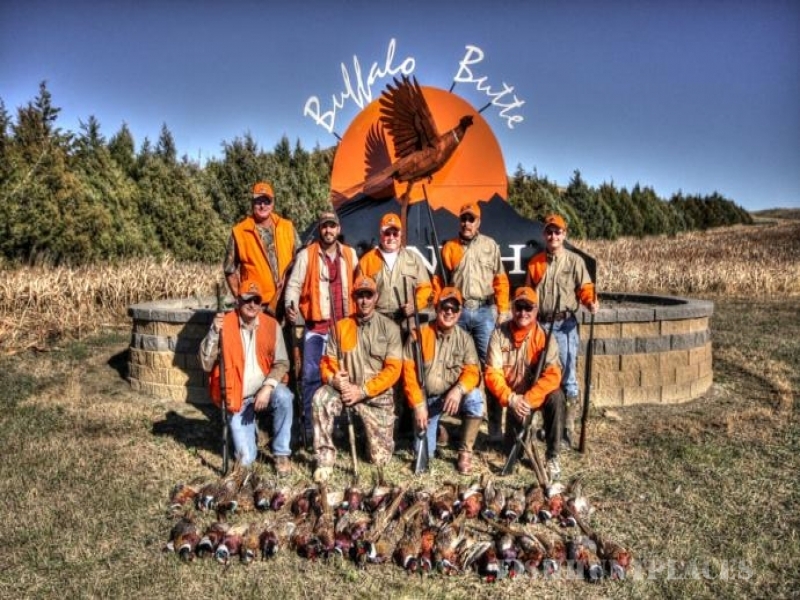 The Buffalo Butte Ranch and one of the best south dakota hunting lodges is located in the heart of this area known as the "Golden Triangle" for South Dakota pheasant hunting. A prime pheasant hunting area between Gregory, Winner and Chamberlain. 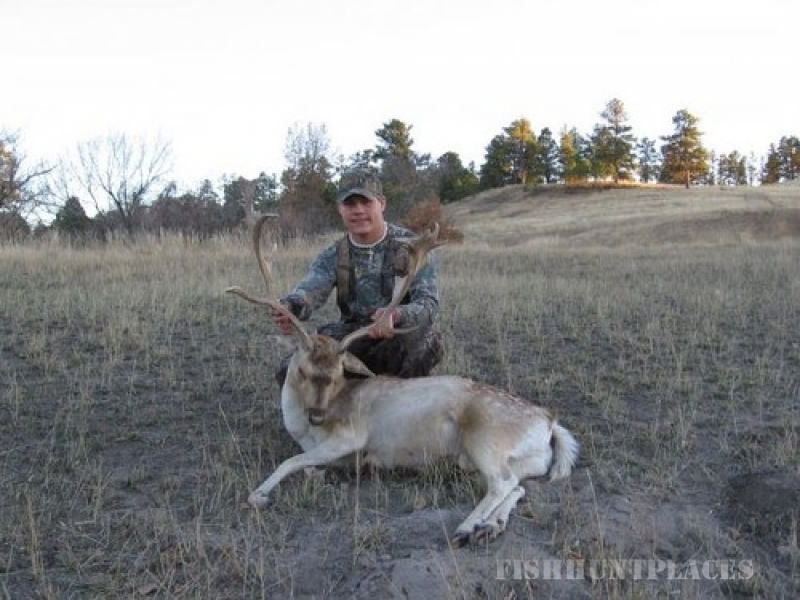 No other region compares to the wild pheasant numbers found in this part of South Dakota. 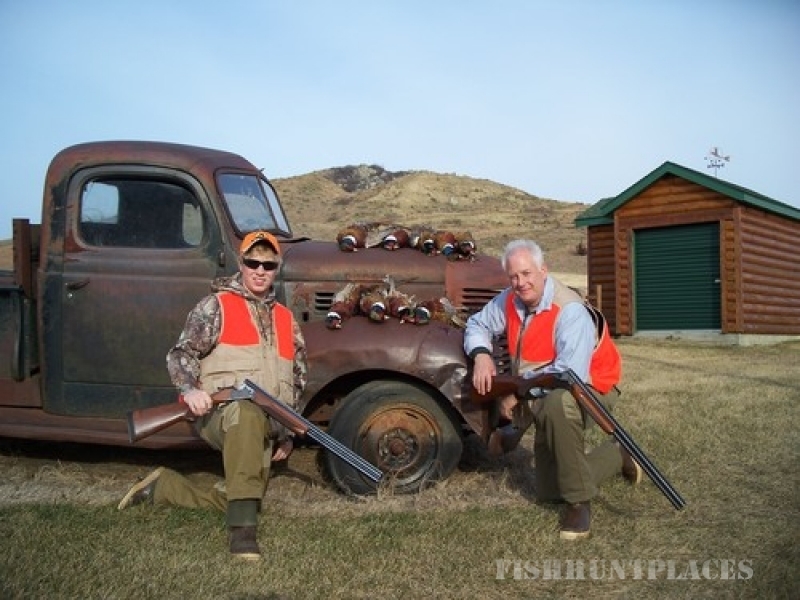 This is why pheasant hunters flock to South Dakota! 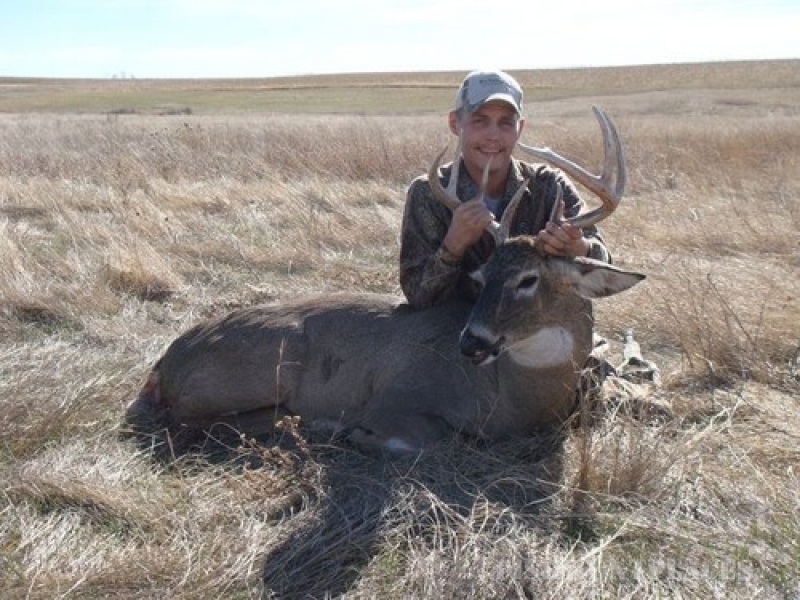 Buffalo Butte Ranch is a 6,000 acre privately owned and operated pheasant farm which has been in our family for five generations. 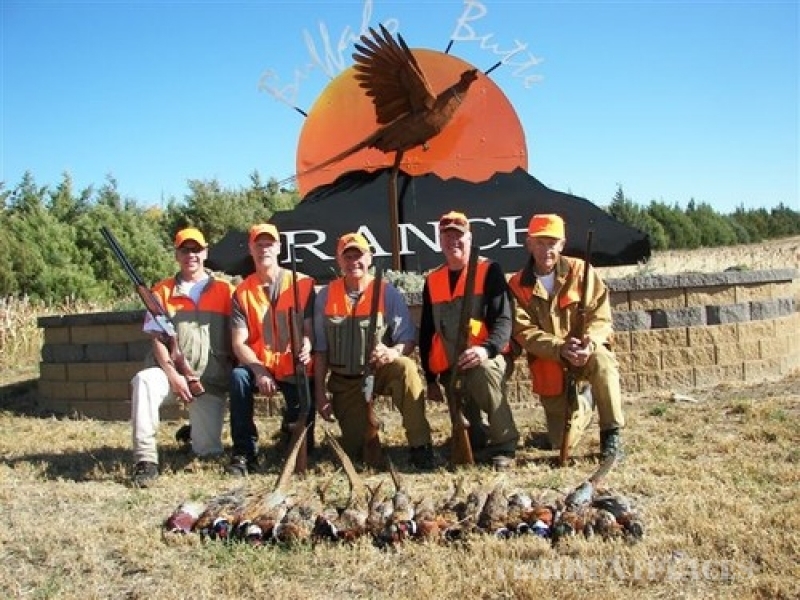 Our Buffalo Butte Ranch South Dakota pheasant hunts are in a variety of cover including milo, corn, sudan grass, cattails, tree belts and winding natural waterways and draws. Much of the land west of the Missouri River is marginal farmland and is not planted fence line to fence line. 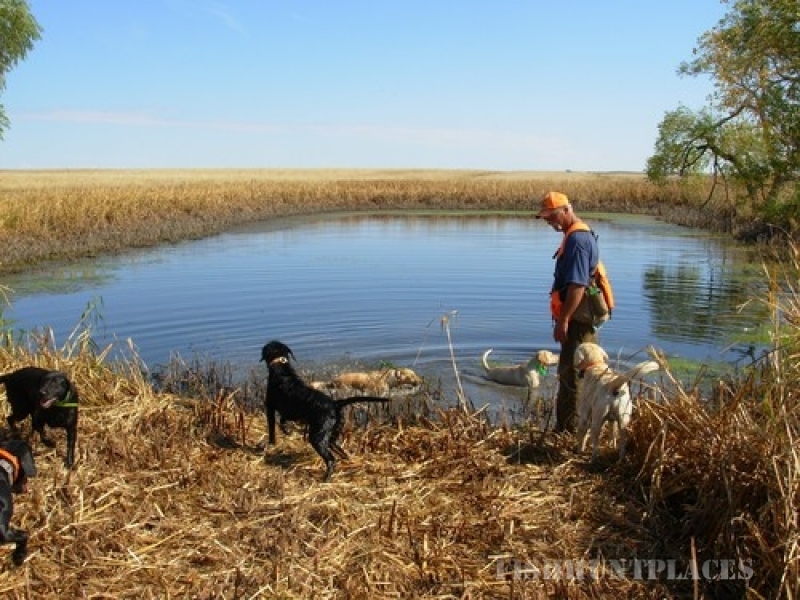 Because of the natural terrain and conservation practices such as CRP and shelter belts, the native pheasants flourish. 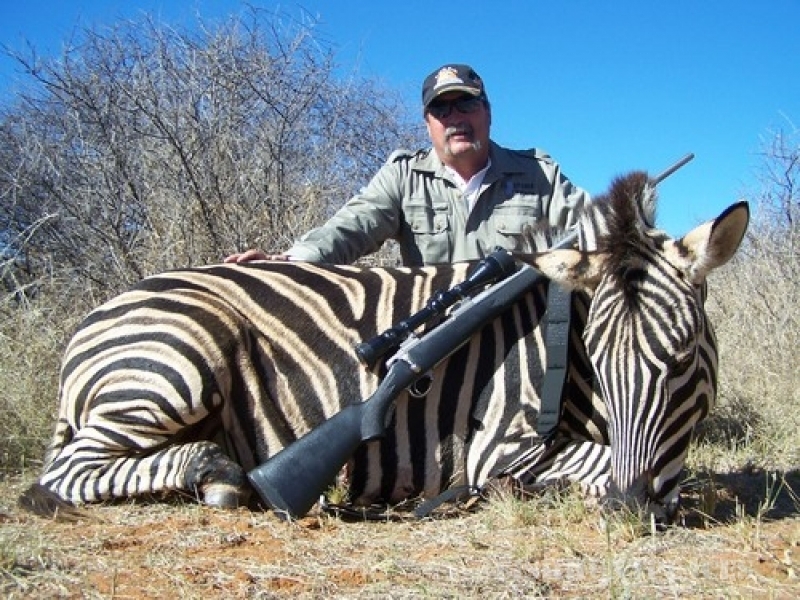 With over 6,000 acres to hunt your corporate trip will have many lasting memories.